This quote from Greys Anatomy stuck out to me as the character Meridith Grey was saying. Often times we let our fears keep us from accomplishing our goals and expressing ourselves. 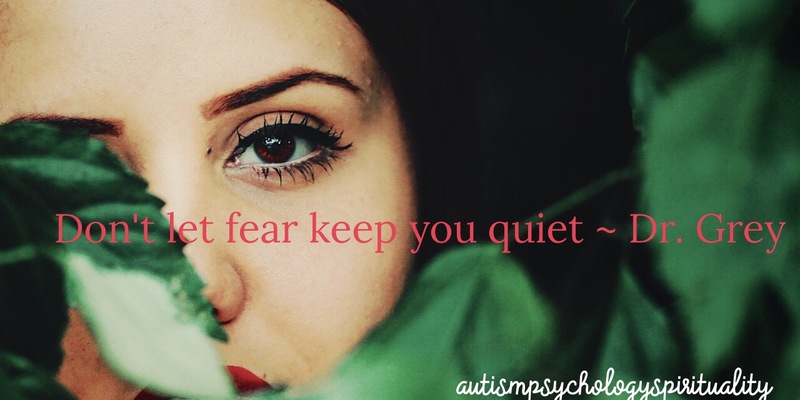 Today don’t let your fear keep you quiet.